Welcome to La Découverte ! La Découverte is a school which offers a bilingual education through active pedagogy. The children are taught English through immersion for half of their school program and the teaching methods specifically encourage the child to experiment, be creative and cooperate with others. 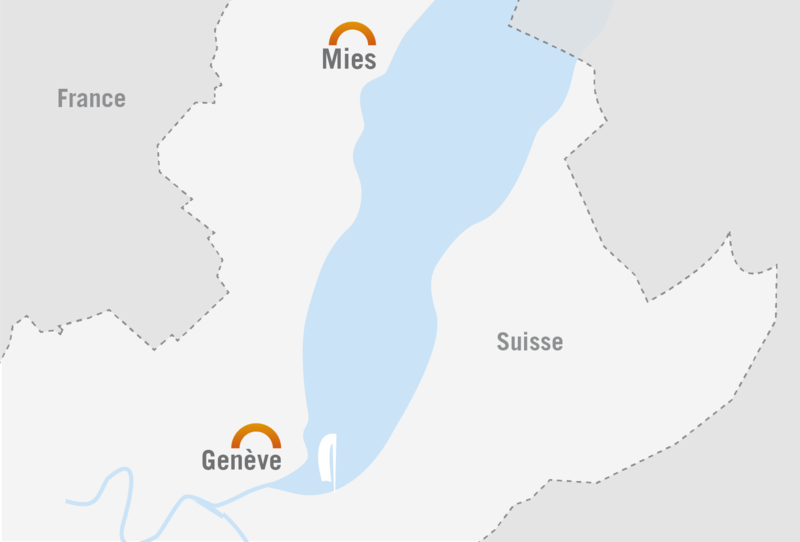 Having a campus in the city of Geneva and one in the canton of Vaud, La Découverte offers two different, complementary choices.